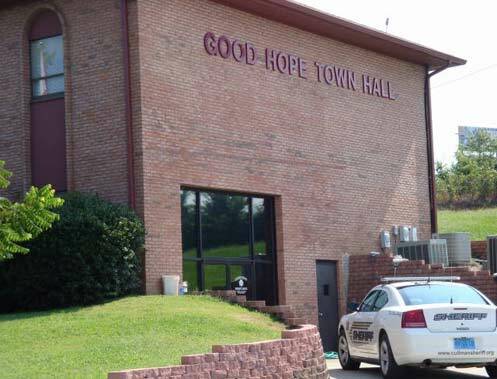 In 2004 the Cullman County Sheriff’s Office joined in partnership with the City of Good Hope to establish a Sheriff’s Office West District Office in the basement of Good Hope City Hall. The West District Office is utilized by all Sheriff’s Office personnel assigned to the West District. The personnel includes Supervisors, Patrol shifts, School Resource Deputies and Property Crimes Investigators. 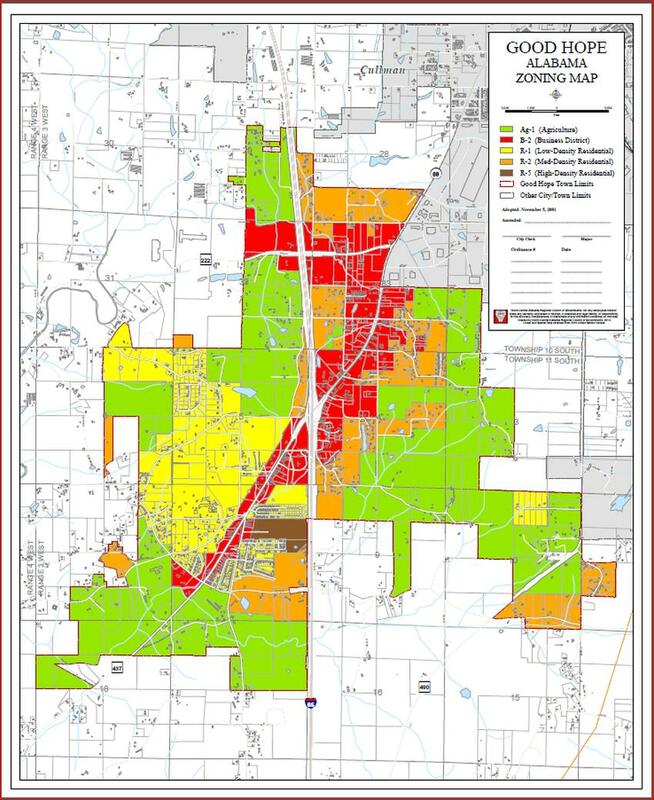 Having a District Office within the City of Good Hope has become an asset not only to the City of Good Hope through enhanced visibility but to all areas located on the West side of Cullman County by allowing the Deputies to remain in the more rural areas. 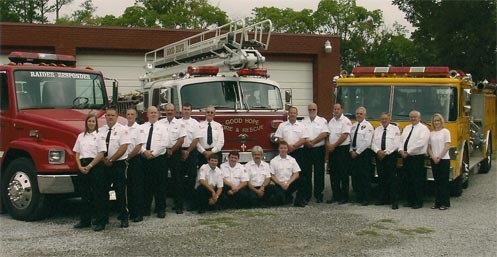 The Fire Department of Good Hope is a Volunteer Fire Dept with 39 fire fighters and a total of 18 EMT/Medical first responders. The Fire Department has 4 fire trucks. The Department has a class 6 fire rating.